Breezy, airy and bright. Outdoor living areas. Newly renovated and well equipped. This is a cozy little one-bedroom queen suite and 1 bath unit with a big feel that offers a spacious atmosphere with premium amenities, screened in lanai, gas grill, fire pit and more! 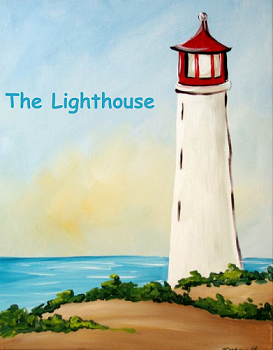 This is a It is perfect for unwinding and being close to all that our Gulf Coast area has to offer. What we love about the area is that it has a real laid back, beach feel. This adorable and unique property is perfect for couples or families that are looking for a little family time without being on top of one another! This retreat has three additional one-bedroom units that have also been recently renovated and updated. This property is perfect for family reunions, corporate retreats, weddings and many other functions. We have 4 units in total to accommodate our guests. One of our one-bedroom units The Lighthouse), connects to another one-bedroom unit, which can also be utilized as a two-bedroom, two bath unit. Bedding and linens are very comfortable. There are bikes on the property for riding to the beach. Beach chairs, etc., available for use. Less than one mile from a tiki bar/restaurant, ice cream shop and grocery. We provide bicycles, beach chairs, umbrellas, etc. Beach towels, linens, bath towels, all included. All units are newly updated with all new furnishings and appliances. 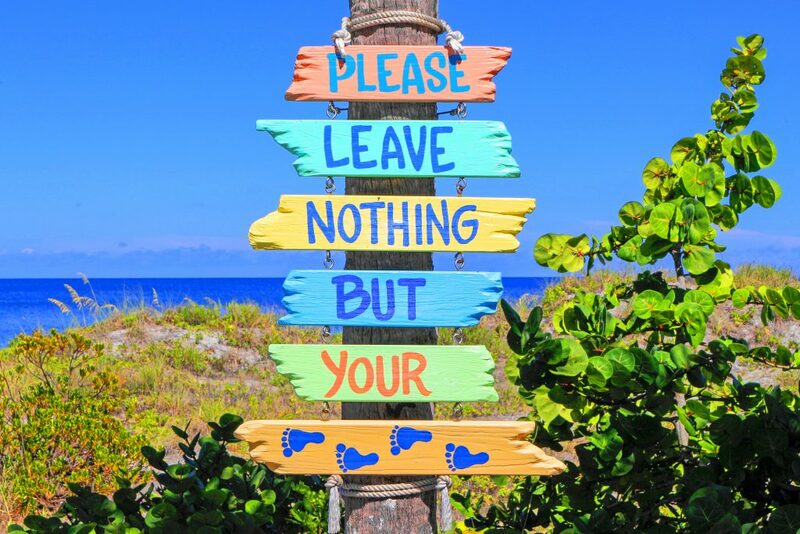 There are several beautiful beaches in the area, Siesta Key, Crescent, Venice beach, etc., but we consider Nokomis beach to be a bit more laid back, never too crowded, has nice and clean facilities, and concessions. Boat rentals, jet ski rentals, kayak rentals, and more are also nearby. There is even a playground across from the beach for little ones and you can even walk down to the jetty park to watch the boats come in and out of the Gulf. 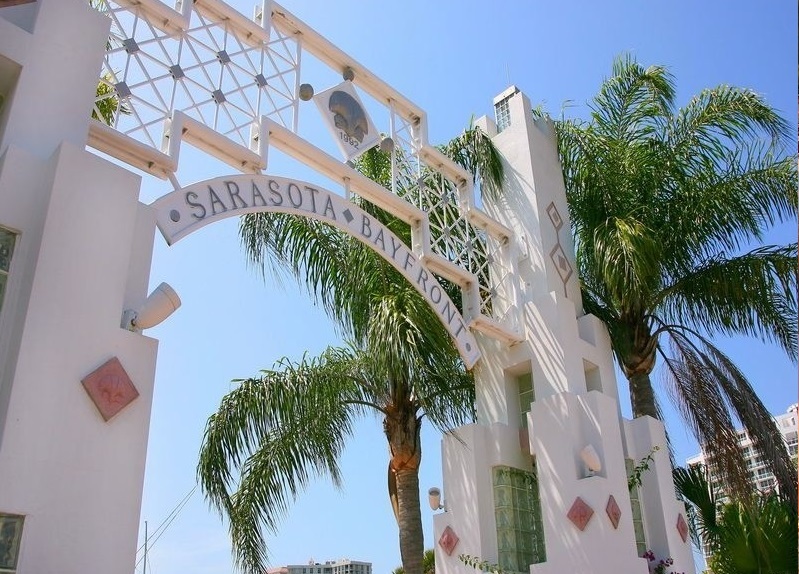 It is a hidden treasure and perfect for those looking for more of a laid-back vibe but still close enough to Venice and Sarasota for shopping, etc. 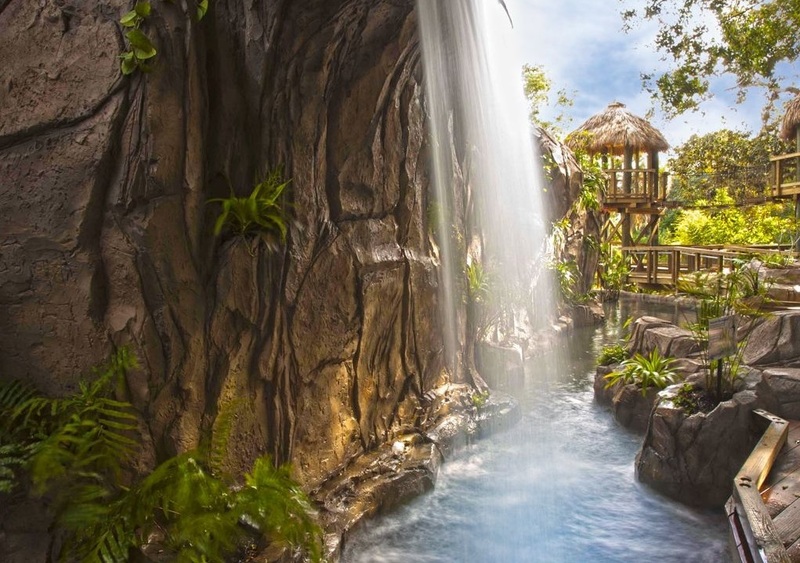 This adorable and unique property awaits your vacation in paradise! Less than a mile to Nokomis beach, located on Casey Key, is a rare find; beautiful and quiet, yet has showers and bath house close to beach. This beach is great for walking, shelling on the 9 mile long white sand beach or enjoying the 'bongos every Wednesday and Saturday evening at sunset. There are 2 waterfront seafood dining and drinks near the quaint draw bridge that overlooks the Inter-coastal Waterway. 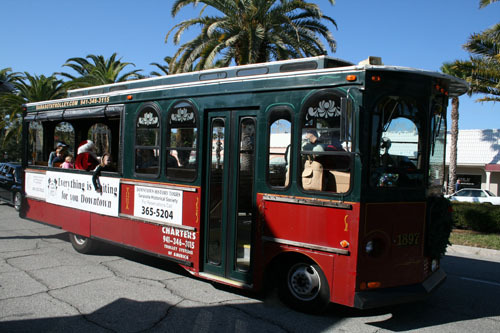 Convenient to groceries, pharmacy, shops, and post office. The quaint town of Venice on Venice Island is just 4 miles (5 minutes) south of us, with lots of restaurants and shopping. 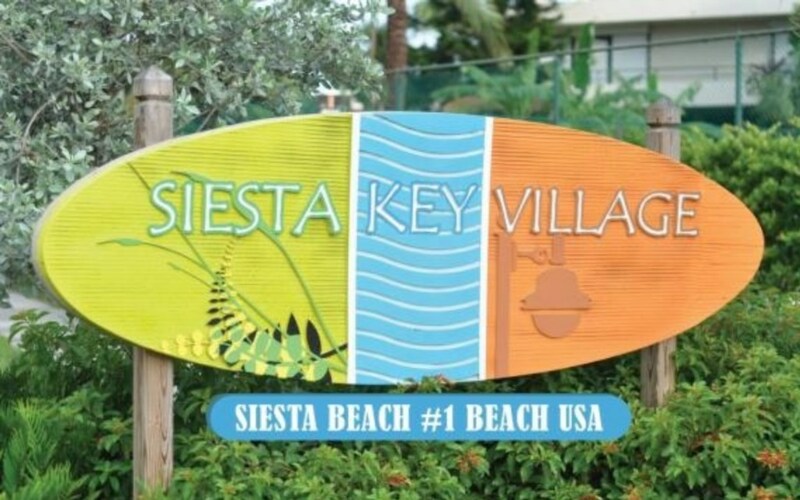 Siesta Key, in Sarasota, is a 15-20 minute drive and we are just a hour drive from Tampa airport. Want to take a day trip to Disney World in Orlando? It is just a 2 hour drive. 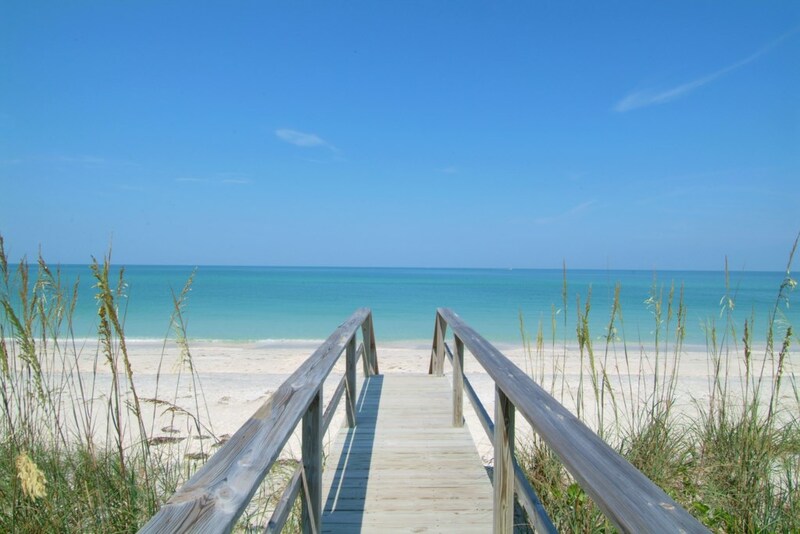 The clear aqua blue water of Nokomis Beach and Casey Key stretches out on a shelf into the Gulf of Mexico, inviting long, easy walks into the water before you stretch out for a swim. The extraordinary, bright white sand is almost completely quartz crystal. As such, it maintains a constant cool temperature and is the softest powder imaginable.There is public parking, picnic areas and restrooms. The gulf water is very clear and the sand is fine. If you look for sharks teeth on this beach, chances are that you will find some. 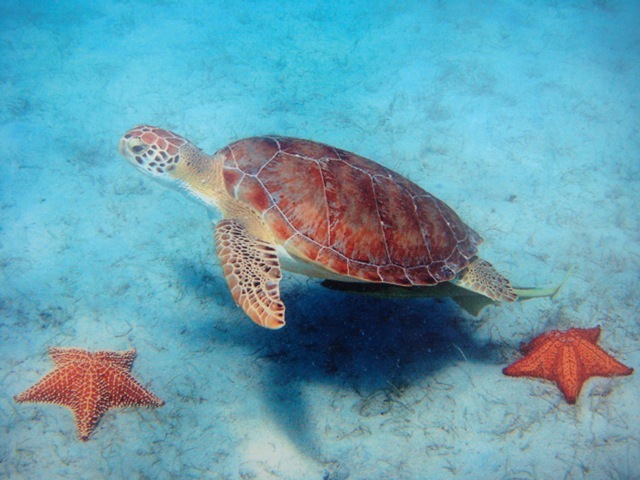 An Ecotourism Paradise Just 1.25 miles to the clean white sands of Nokomis beach, so load the car up with our snorkels, beach chairs and cooler and make a day of it, walking the sands and sea oats of Casey Key, or stroll to the Venice Jetty to people-watch and check out the fishing. We have several other fabulous beaches nearby, as well. 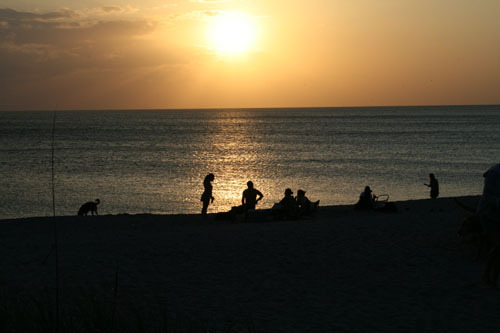 Nokomis Beach and Park is comprised of 22 acres with 1,700 feet running alongside the Gulf of Mexico, and 3,200 feet along the Intra-coastal Waterway. This area is known for its stunning white sand beaches that are ideal for shelling and beach combing. All types of other beach activities are available such as swimming, diving, fishing and boating. 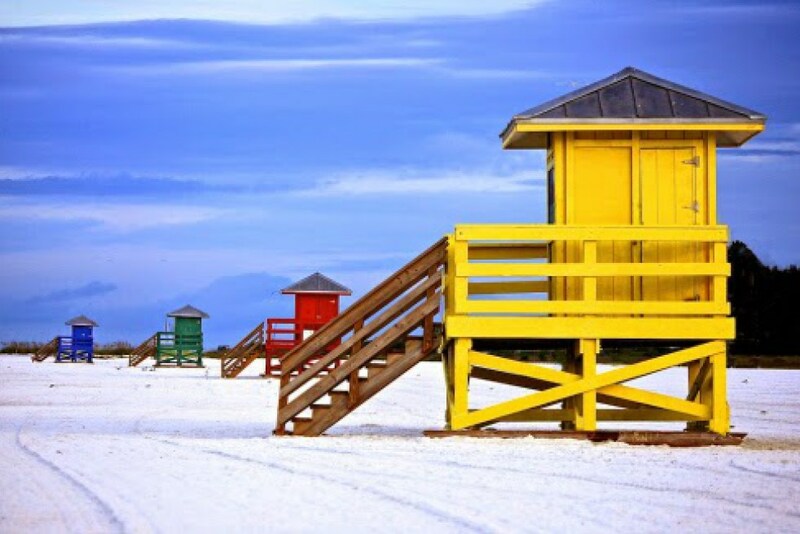 Nokomis Beach has lifeguards, free parking, concessions, restrooms and picnic tables. 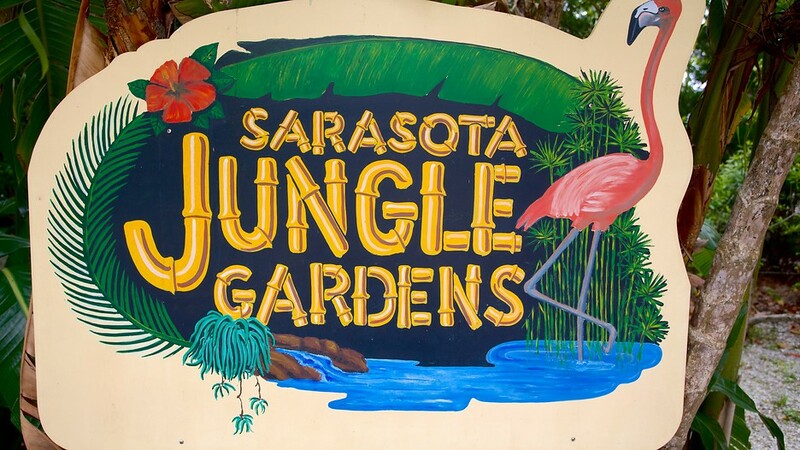 It is Sarasota County?? ?s oldest public beach and is located on Casey Key just west of the Albee Road Bridge. 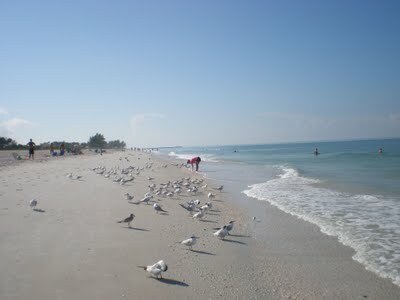 Nokomis Beach is one of the most pristine and untouched beaches in the area, and fronts both the Gulf of Mexico and the Intra-coastal Waterway. Stroll the boardwalks for fabulous views of the beach and Gulf of Mexico. Gopher tortoises (a threatened species) live in the adjacent beach dunes and sea turtles nest on the beach every summer. An active community drum circle takes place on the beach on weekend evenings. There is a canoe/kayak launch and plenty of paddling trails in nearby Dona and Roberts Bays. Popular fishing areas are along the bulkhead on the bay side, and there is a convenient bait shop nearby. 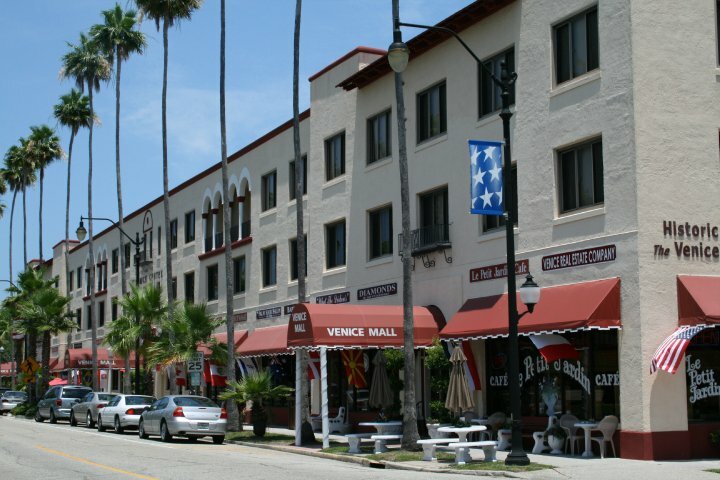 Take a bike ride on the 15-mile long Legacy Bike Trail extending all the way to Venice Beach. Enjoy a picnic under the spreading oaks at Nokomis Community Center. Walk a block to Pocono Trail Preserve where you can bird watch and see Florida wildflowers, or take a guided nature tour. You're just four and half miles from Oscar Scherer State Park, great for bicycling, canoeing or kayaking, plus we're a short drive to the scenic Myakka River. To the west of Nokomis is a unique barrier island - Casey Key. This is an area of residential estates, all priced over one million dollars with most of the properties being gulf front as well as bay front. 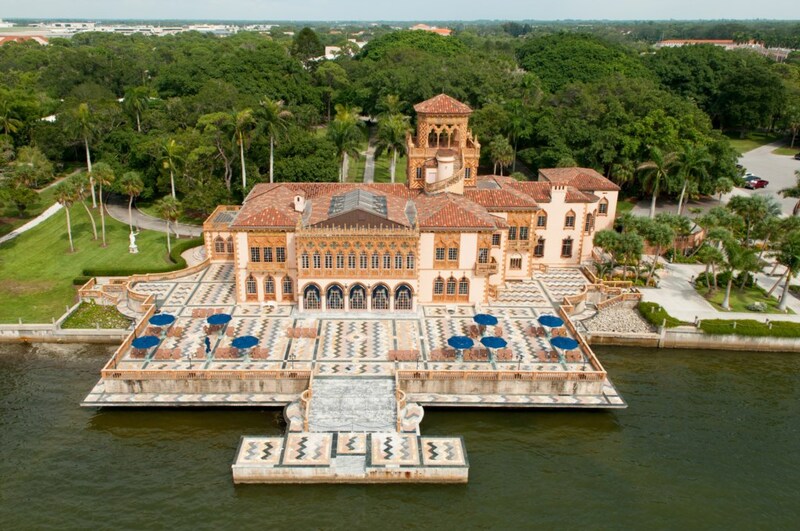 There are famous people that have homes here and they enjoy the privacy that Casey Key offers. 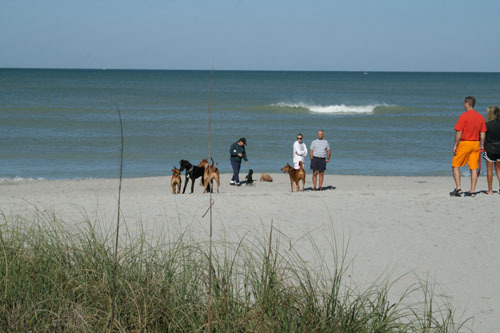 There are two "Paw Parks" located just minutes from Casey's Fun 'n Sun Bungalow: Paw Park and South Brohard Beach Location: 1600 S. Harbor Drive Brohard Beach is the place to be if you want to share the beach experience with "Man's best friend." Brohard Beach also offers a 740 foot fishing pier for public use. The pier is complete with restrooms, a snack bar, and a bait shop. 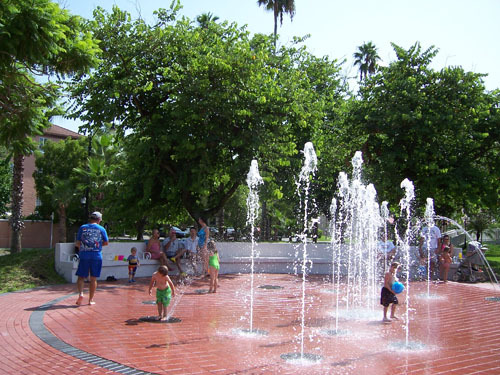 This park is located in the southern most part of the city of Venice there is an enclosed play yard with watering station near the parking area, and a pet-friendly section of the beach where your dog can swim and romp. Please remember to always be safe at Brohard Beach Paw park, there are no Lifeguards are on duty. Fenced dog play yard leads to the only beach area in the county where dogs are allowed. Other amenities are picnic tables, benches, showers, drinking fountains for humans and dogs. Open daily, 7 a.m. - dusk. To the south is South Brohard providing beach access for humans only, includes boardwalks, benches and showers. Parking available at both places. Woodmere Paw park located at 3951 Woodmere Park Blvd., Venice Paw Park open from dawn to dusk. 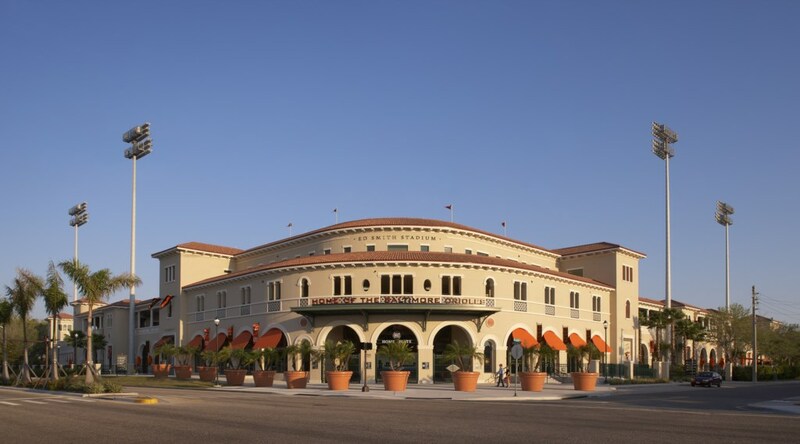 Woodmere Park is family and pet friendly - an exciting and comfortable place to enjoy outdoor activities, indoor sports, educational opportunities, private parties, there are four covered structures, lighted walkways and many programs and special events. A special feature of this park is our 2.5 acre "Paw Park". Dogs and their best friends are welcome from dawn to dusk to walk, run, play and enjoy. This dog park is fenced in so your dog can run. There are two fenced areas adjacent to each other, one is designated for dogs less then 20 lbs. and one for dogs over 20 lbs. There are several benches for pet Mom's and Dad's to sit on while your dog plays. This is a wonderful dog beach. Don't want to bring the sand with you? Woodmere Paw Park has showers for your dog after leaving the beach. Woodmere paw park will leave you and Fido and Fifi with a happy heart after seeing all different breeds and the playful joy of their water play in this gorgeous stretch of gulf beach.